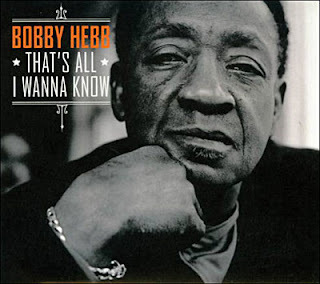 Singer-songwriter and musician Bobby Hebb has died at the age of 72. Responsible for the 1966 hit song "Sunny". It is one of the most popular covered songs. Everyone from James Brown to Frank Sinatra have recorded "Sunny". His other hits include "A Satisfied Mind" and "Love Me" and he wrote "A Natural Man" for the legendary Lou Rawls. Bobby Hebb died from lung cancer at Centennial Medical Center in Nashville, TN. Our thoughts and prayers are with the family of Bobby Hebb.